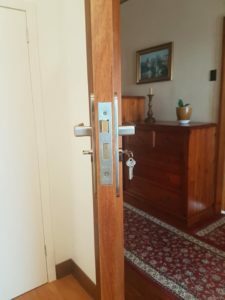 Residential locksmith services and installations for your home door locks, key replacements, lock changes and repairs, deadlocks, safes, supply and installation of digital code locks and all sorts of lock problems and solutions for your home. 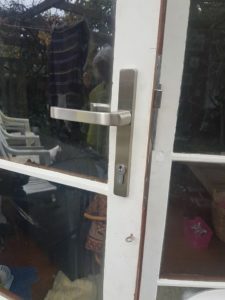 For emergency locksmiths, please call us through our call buttons located at the side of the page or click here: Emergency Locksmiths. 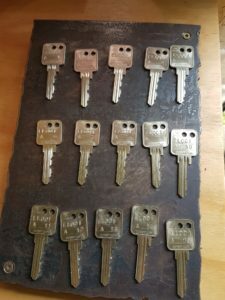 For quote or booking, kindly fill-up the enquiry form and include your mobile number together with the details of your lock problem. 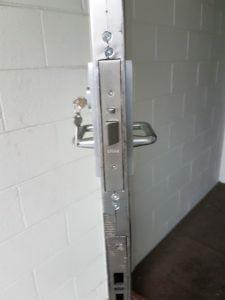 Had Essential Locksmiths in Auckland come out to replace a broken lock at my residential premises in Auckland CBD. Did a great job and very efficient. 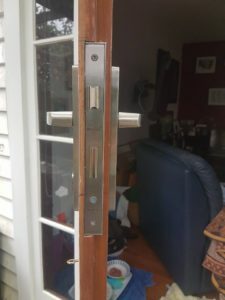 If you're after a 24 hour locksmith in Auckland, these guys are the ones to call!! !